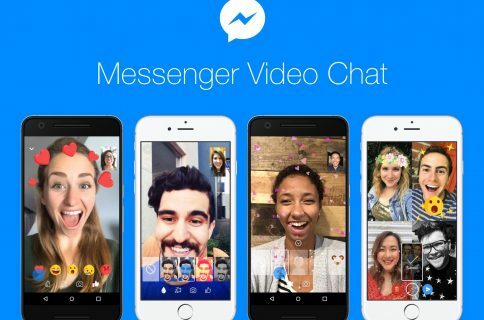 Facebook confirmed today that free video calling in its mobile Messenger application has begun rolling out to all users worldwide. The feature launched in select markets on April 27, 2015. “Quick update on video calling in Messenger: we’re happy to share we’ve now rolled out the capability globally, with the exception of a few countries we’re still working on improving quality for,” David Marcus, Messaging at Facebook, wrote in a post on Facebook this morning. High quality video calling is available in the mobile Messenger app via a dedicated phone icon in the upper right corner of the chat interface, allowing you to easily start a video call right from within an existing Messenger conversation. 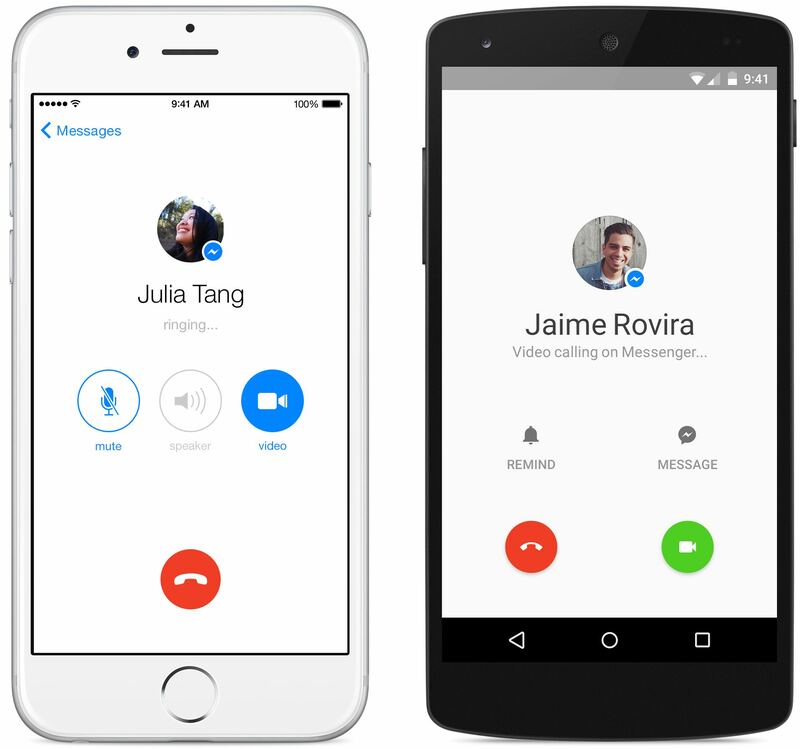 Video calling is cross-platform so Apple users are permitted to engage in face-to-face conversations with their Android friends, and vice versa. Last week, Facebook partnered with select publishers and media outlets on fast-loading, iPhone-exclusive Instant Articles in the main mobile client.